"Today we'll teach you what others won't, so tomorrow you can accomplish what others can't." 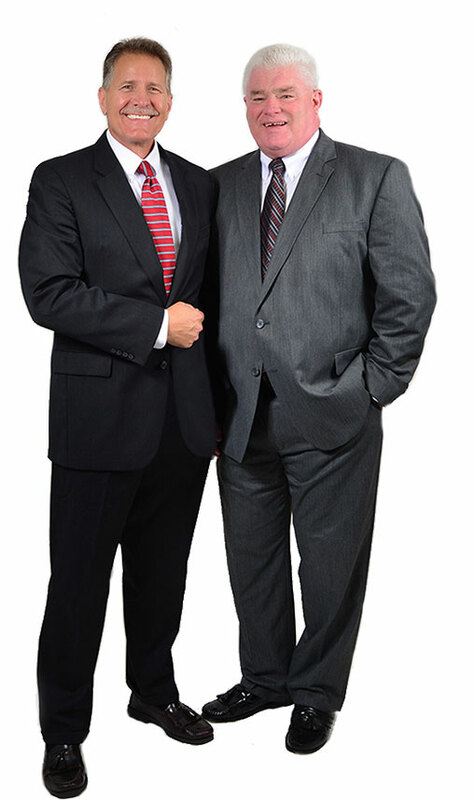 The Shield Companies were brought together by D. A. Schwenker and Kenneth E. Fritz to address critical financial concerns facing Americans today. Debt, one of this country's primary threats, is crippling the ability of the American people and this nation to thrive economically. With the growing complexities of today’s economic environment, Financial Literacy has also become increasingly important to our financial long term well-being. Wealth Advisory Firm providing innovative strategies and solutions for your financial freedom, safety and security. Comprehensive benefits and insurance plan administration for your personal and business needs. Mitigate personal and corporate risk associated with one of the fastest growing crimes in America...... Identity Theft! Asset management services and solutions to meet the diverse objectives and fiduciary standards required in today's marketplace.